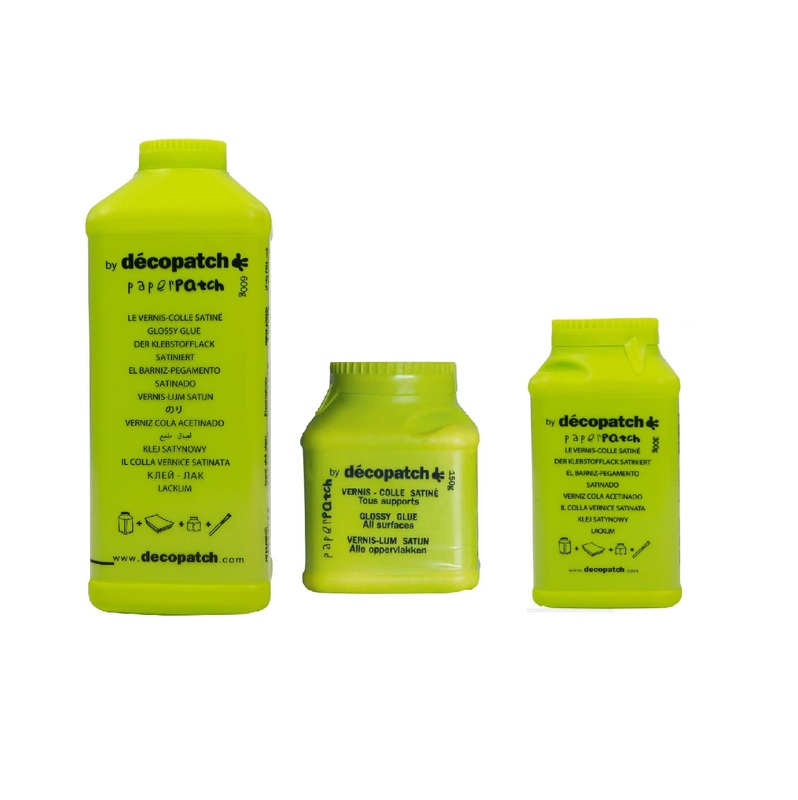 It’s important when Decopatching to make sure you’re using the correct stuff, and we have everything you’ll need!! 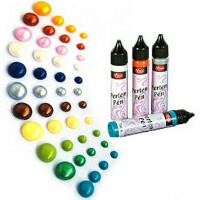 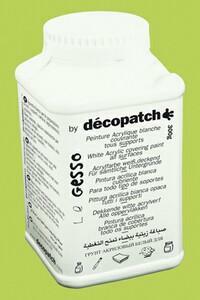 We have several ranges of Glue for you to choose from all which contain varnish (very important) and work with all our Decopatch & Decoupage Papers. 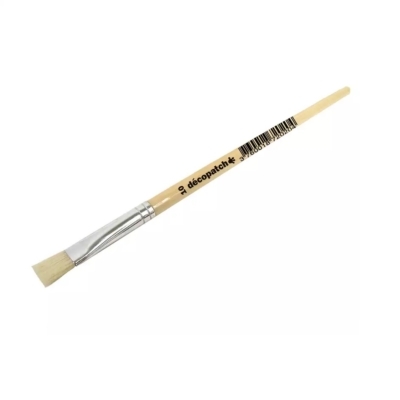 You will also find Brushes, a selection of different varnishes which can help add effect to your finished project and Relief Pens for those finishing touches!